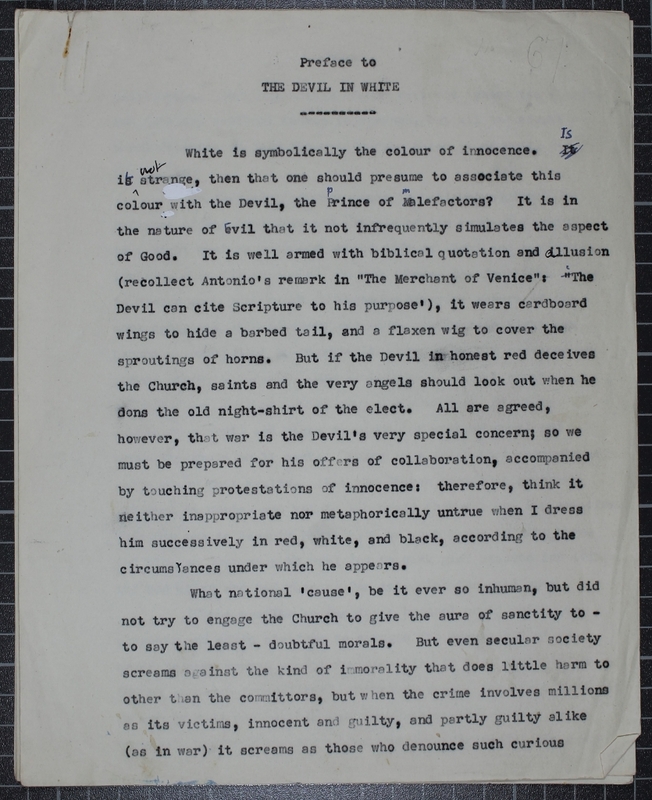 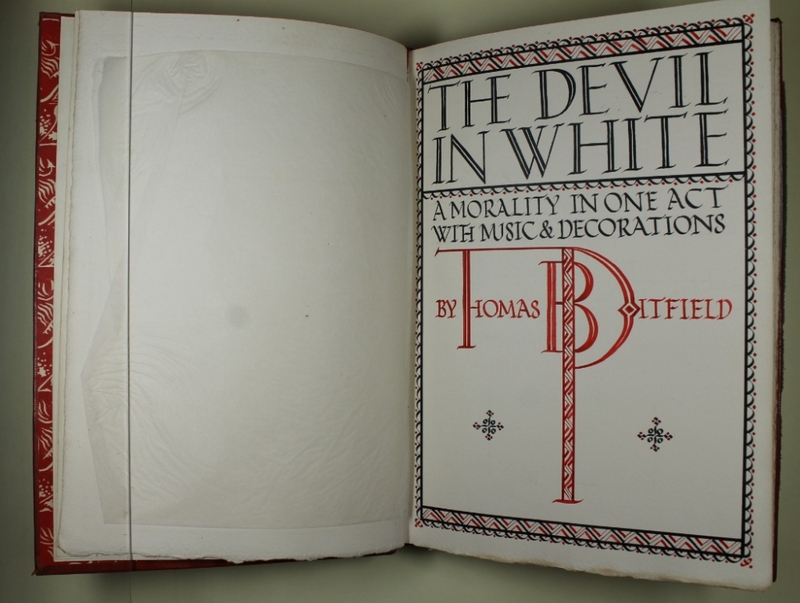 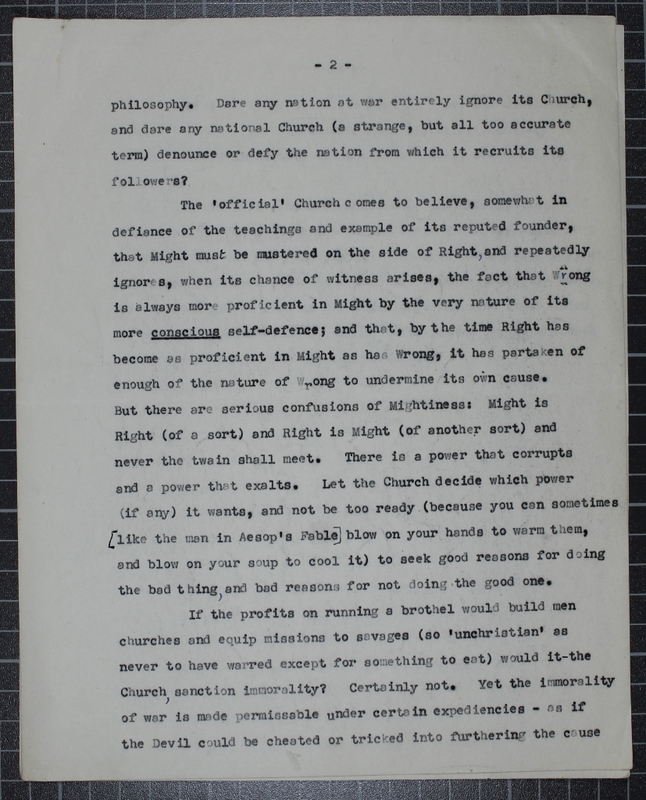 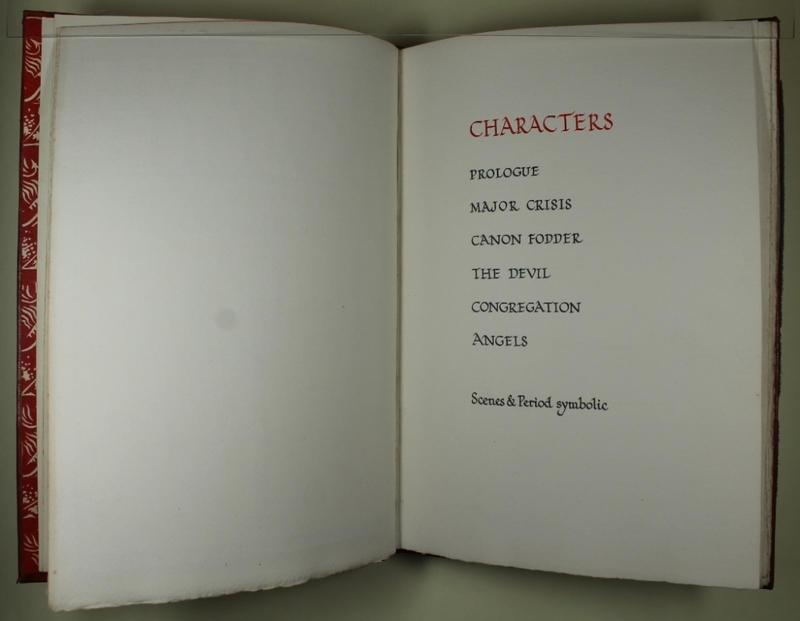 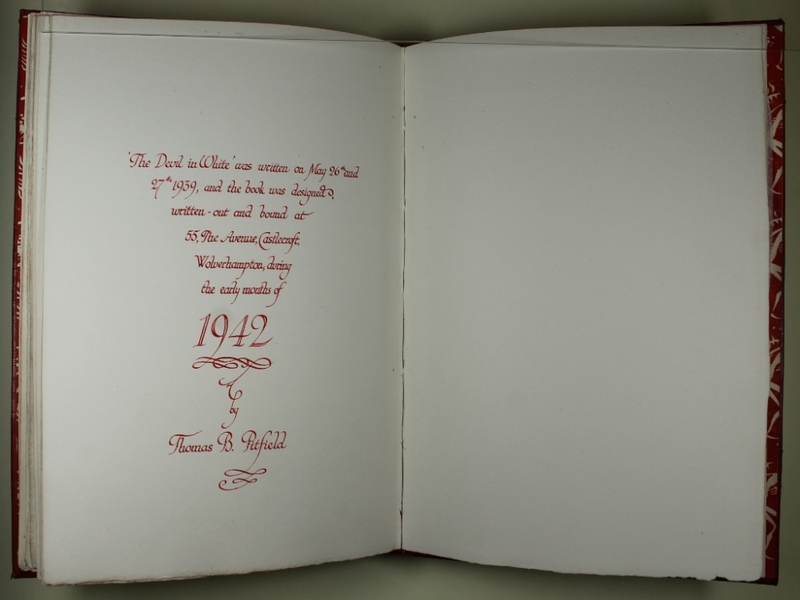 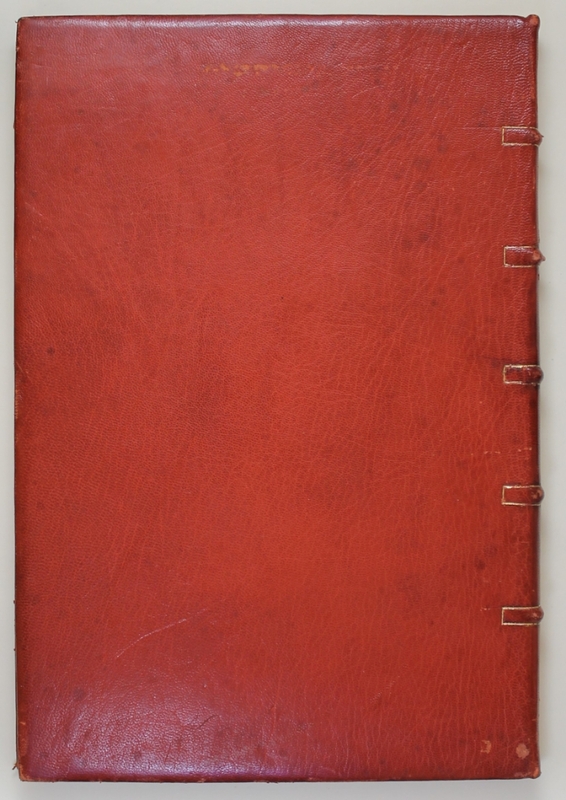 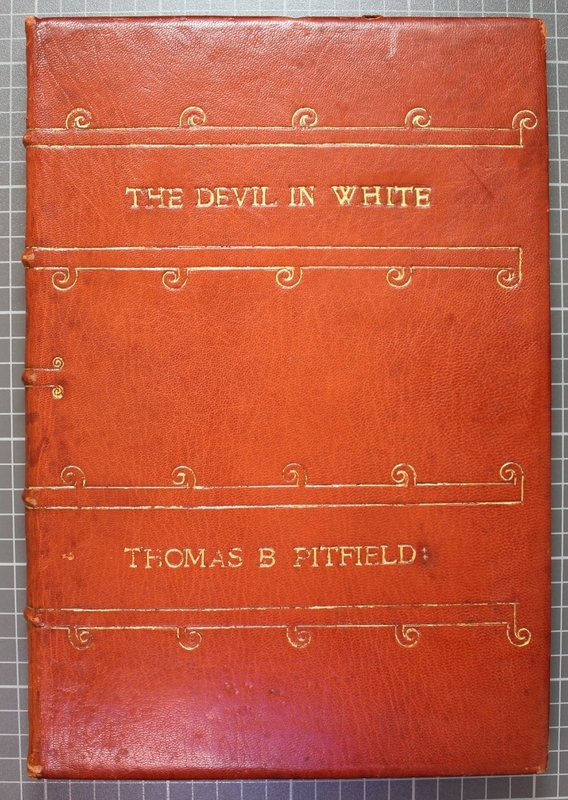 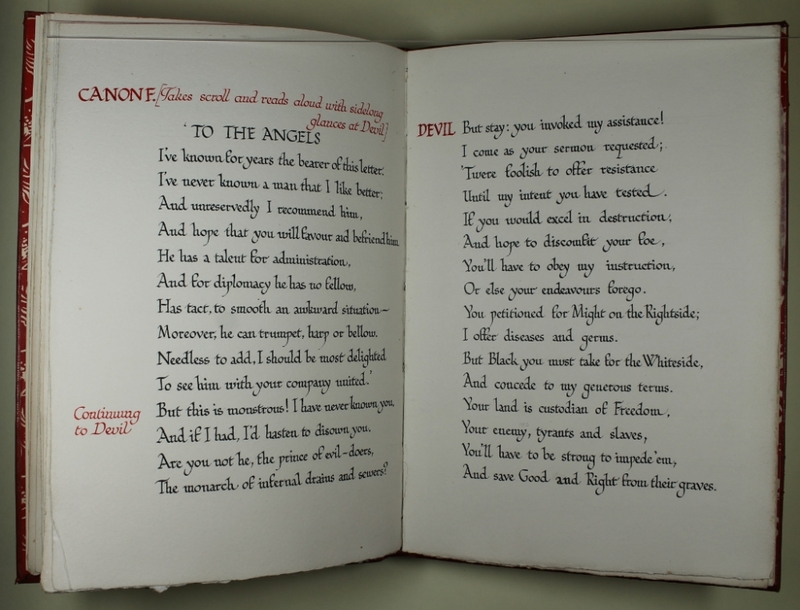 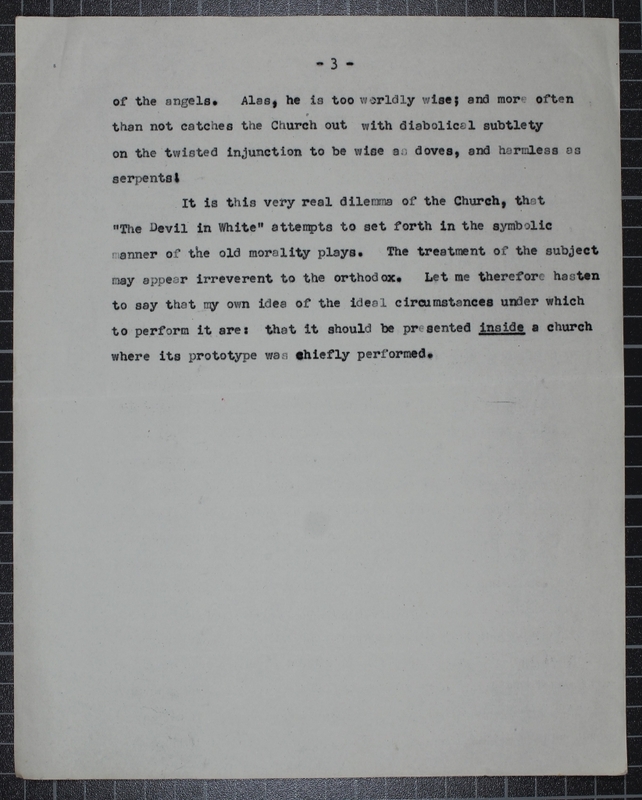 The Devil in White is a critical jab at the wealth of organised religions by Thomas Pitfield. 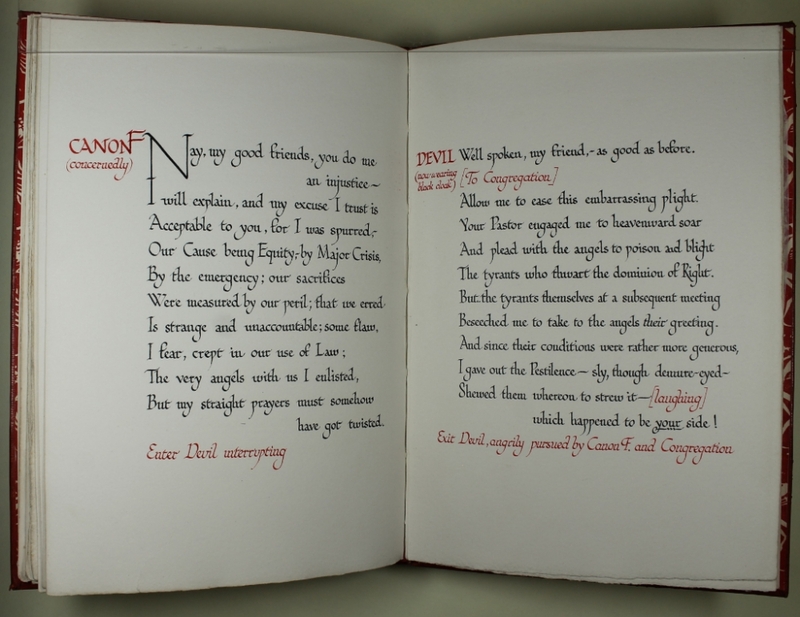 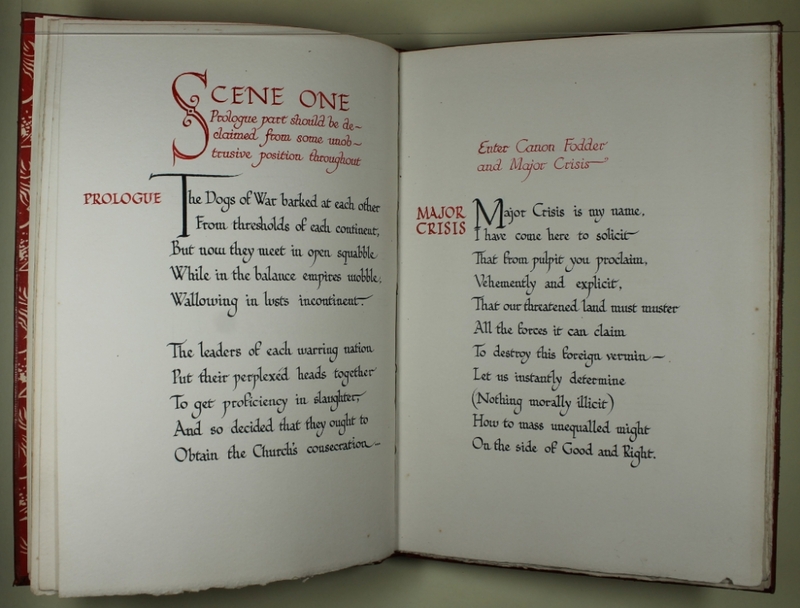 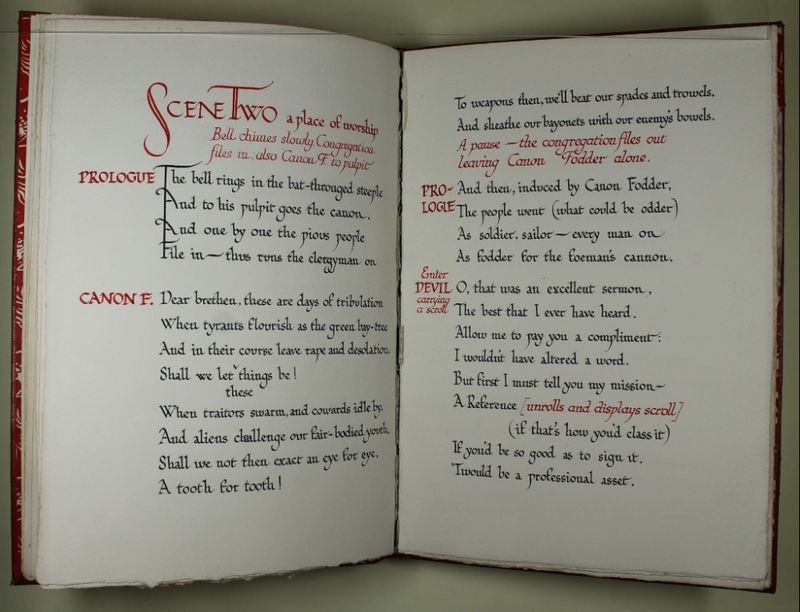 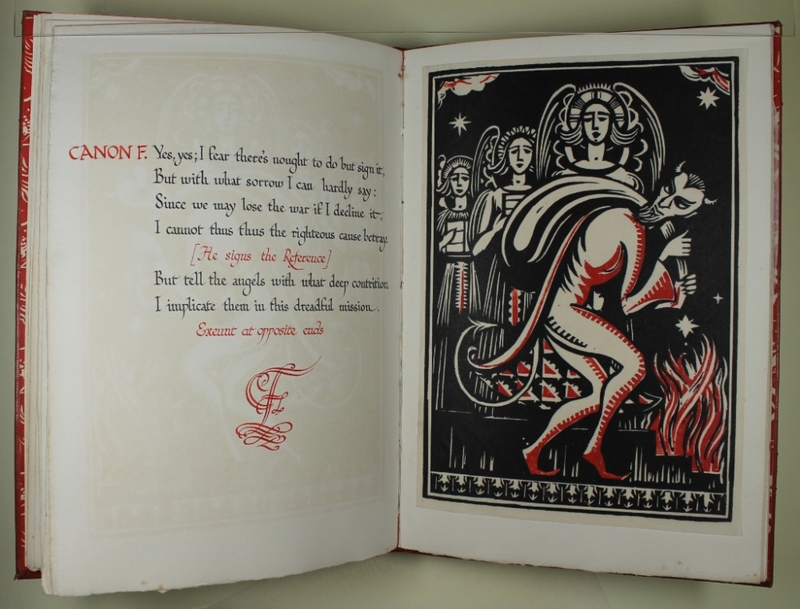 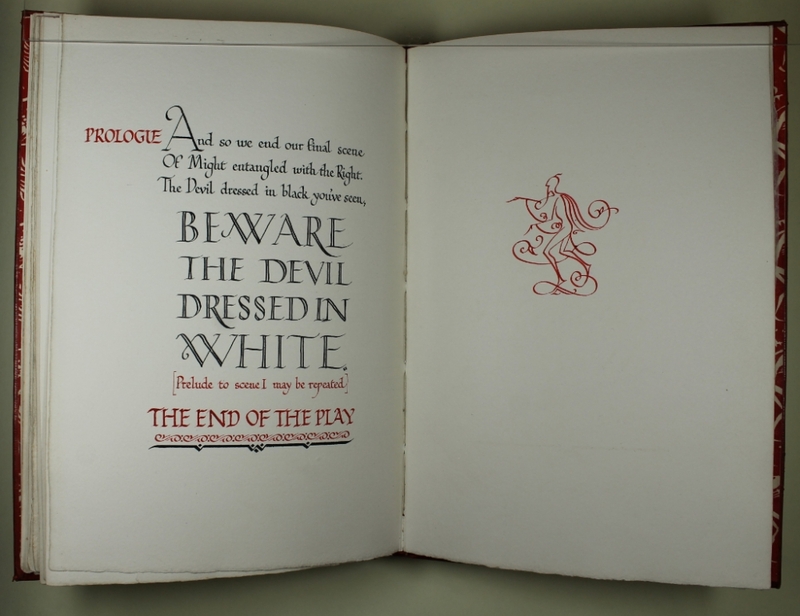 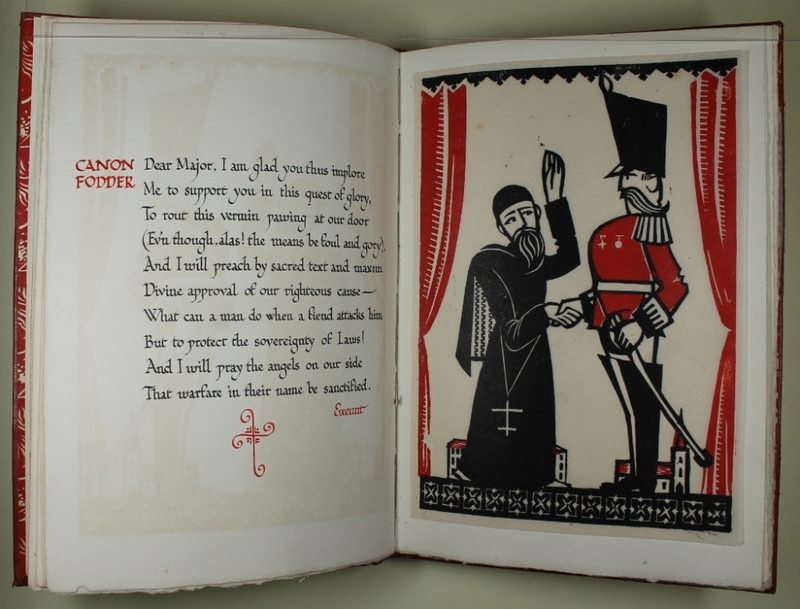 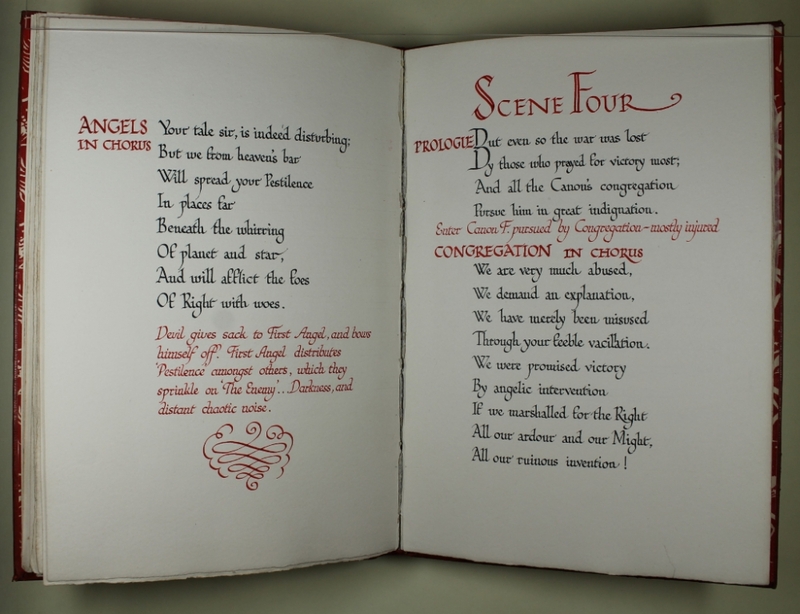 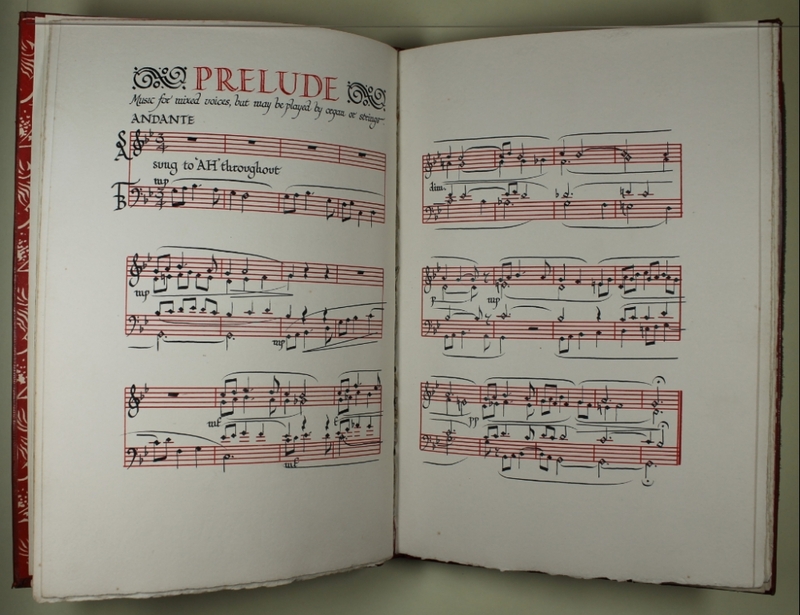 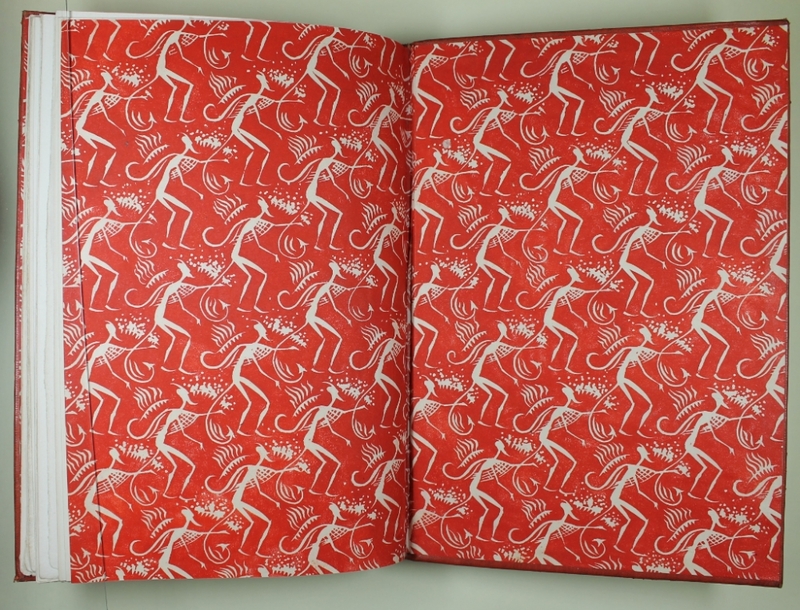 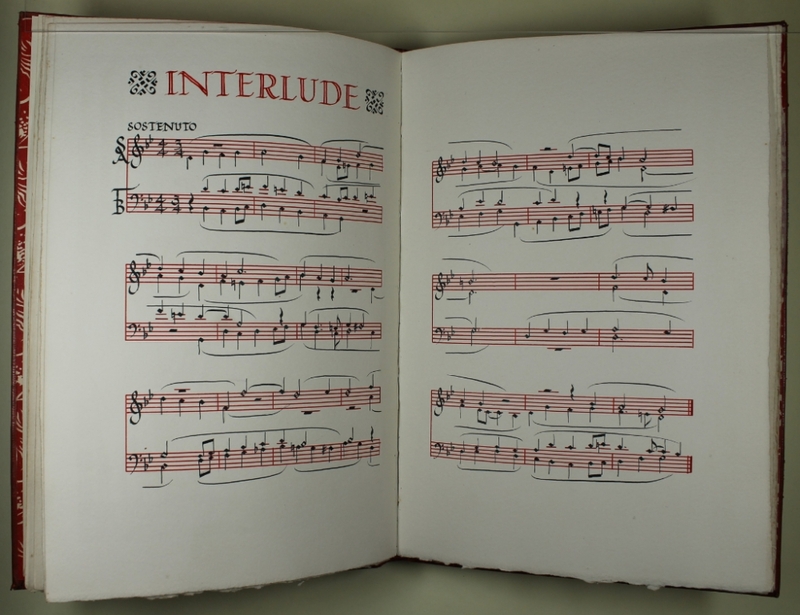 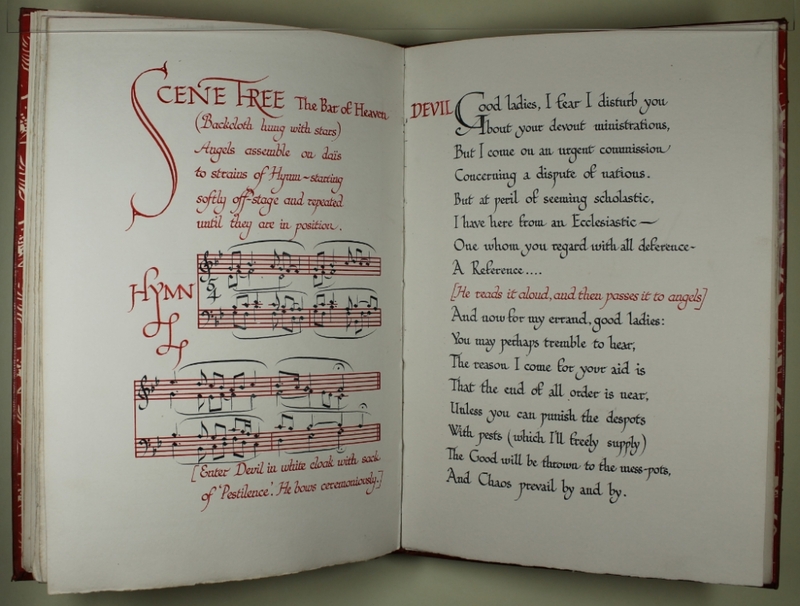 Bound beautifully with the gorgeous original lino-cut designs, this book is one of the most stunning items in the RNCM Archives collection. 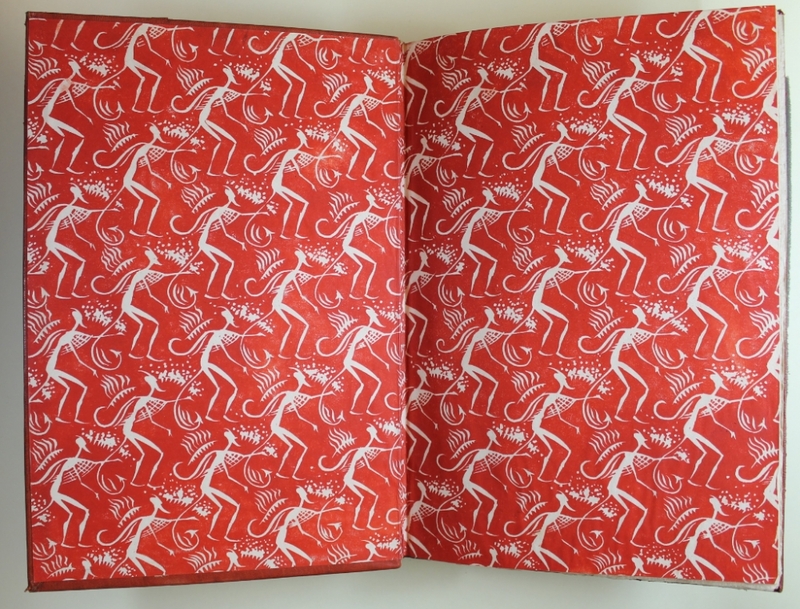 The graphic design in this amazing.